Emma has been playing traditional music on the fiddle since the age of 11 and the clarsach (celtic harp) since the age of 14. Now 26, she is an accomplished musician with years of performance and teaching experience and a passion for music. Emma has plenty of performance experience, playing at many big venues including the Sage Gateshead, King Tuts in Glasgow and the Cavern Club, Liverpool. Emma has also performed and delighted audiences in care homes, schools, nightclubs and at weddings. She also performs as part of an Indian/Scottish band called The Fusioneers who had a successful show at the Edinburgh Fringe Fest in 2016. She has previously done session work, including playing on the Paisley 2021City of Culture album and making an appearance on Lisa Kowalski's single 'I Do'. 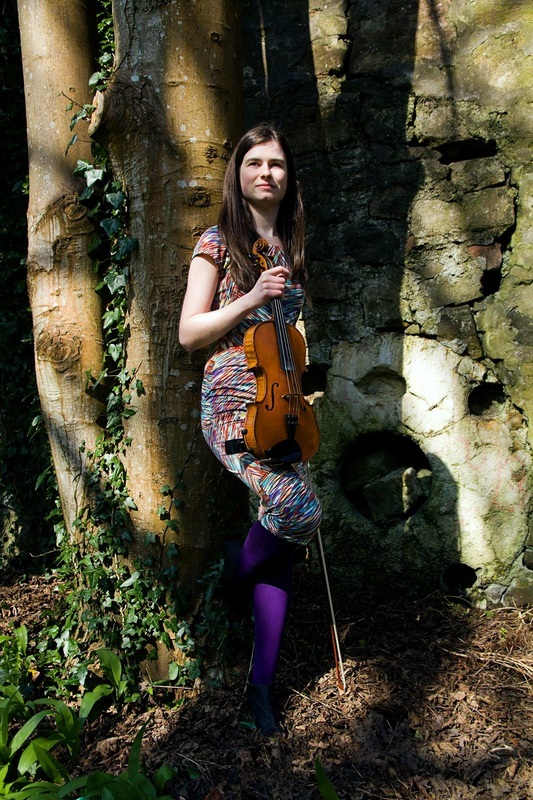 Emma also deps for bands, most commonly for ceilidh bands, playing the fiddle at weddings and other special events. She has also played a lot of solo gigs, including performances at Eden Fest in Dumfriesshire and the GOMA in Glasgow. In 2017, Emma released an EP full of her own songs and arrangements called 'The Girl with the Cloak'. She also has a wealth of teaching experience, including teaching private lessons on the fiddle and clarsach. She leads group fiddle classes for adults every week in Ayrshire and works as an instrumental instructor in schools in North Ayrshire. She is a regular workshop tutor at Cambridge Folk Fest and has lead successful 'Learning by ear' workshops at both Sidmouth Folk Week in Devon and Beverly Folk Fest in Yorkshire. She has also helped teach songwriting workshops for young people and taught singing and fiddle workshops for a variety of ages and abilities in her home town of North Ayrshire.